Find yourself the perfect accommodation in Canada. 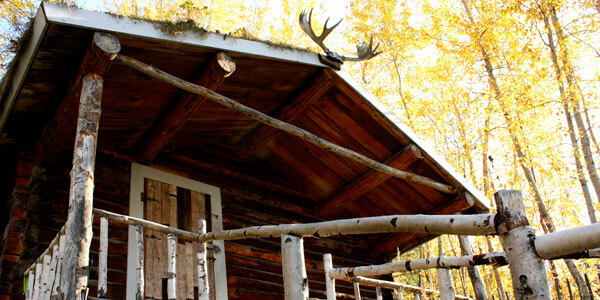 Accommodations range from 5 Star luxury hotels and resorts to cozy cabins along quiet lakes. Please select an accommodation type from the individual province or territory for more details.